Connect to your business in a faster way with our flexible engagement models. We have a set of routines, protocols and tools for building software and applications. We have an API-Rich stage with a simple yet sophisticated mix of Force.com, Heroku and ExactTarget. We enable you to open the intensity of Salesforce1. You can convey inventive answers for your workers, clients and accomplices. We have an improvement group through which you may pick up the opportunity to deal with your business from anywhere. You would be able to operate applications in your favored dialect. Get custom mobile applications that are innovative and easy to use and suited for the Salesforce mobile application development platform. Our customers are enabled to use a wide range of native, hybrid & SF1 mobile applications. We enable you to use mobile devices and SFDC cloud services to perform business tasks better with our services of mobile app development in Salesforce. We build location-based apps on the salesforce mobile app development platform that work marvelously on the android, iPhone and Microsoft OS devices. Our mobile apps development tools and methods and powerful and reliable. 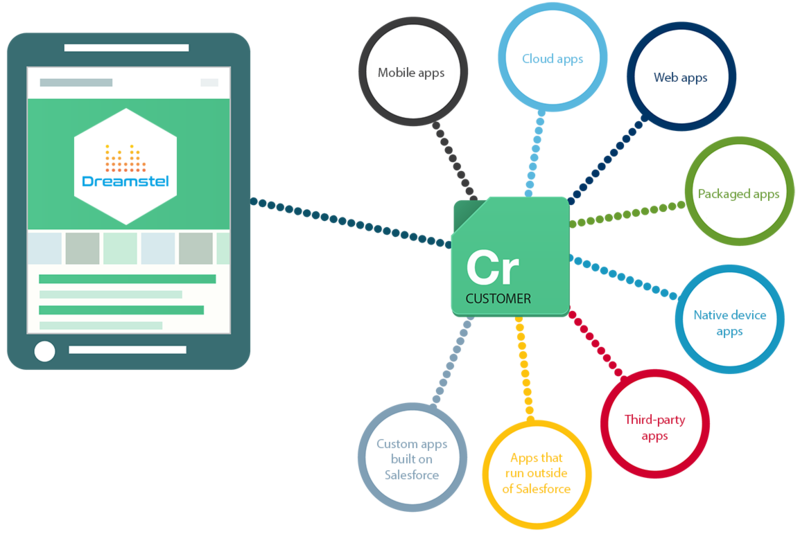 You can work offline and online on the mobile apps that we create, and also sync the data to Salesforce on demand. We offer a robust and flexible security architecture that is trusted by companies around the world. No matter which industry your business relates to. You would be allowed to see who is doing what. You would know the state and the value of the data. 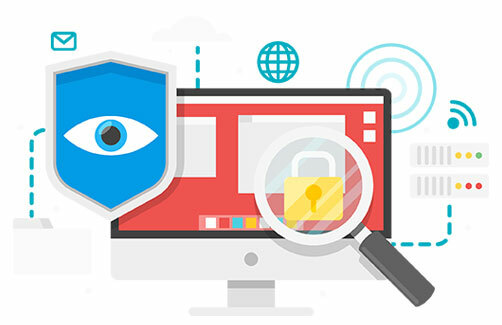 Get Salesforce Shield security services for an additional level of visibility and protection for sensitive data. Now ensure the integrity of your data, derive insights into how your data as your company evolves. 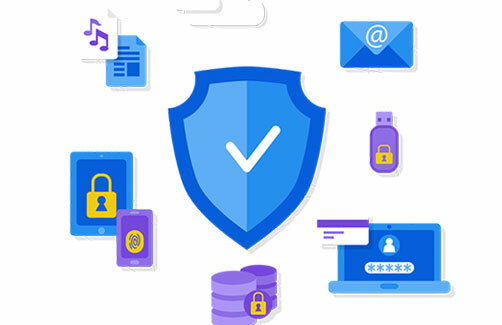 Easily meet compliance and security guidelines. We will help you audit your data. We’re going to show you how to track field history for up to 60 fields per object and also retain field history for up to 10 years. Enable massive scalability with the big-data back end. 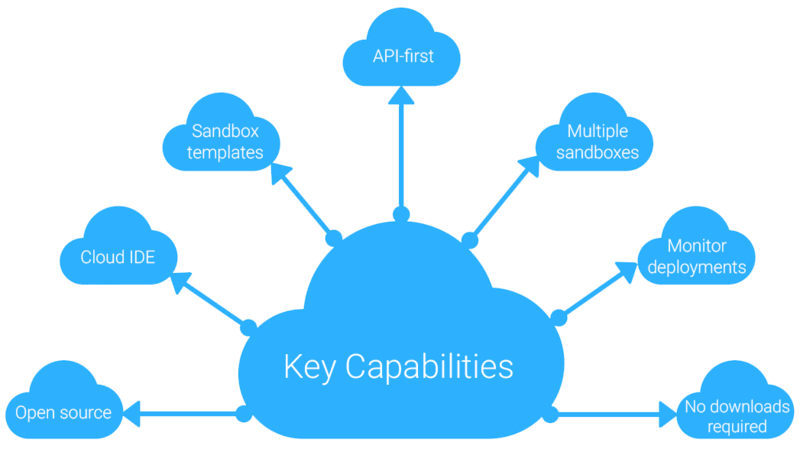 Accessibility, reporting, and performance, are achievable via SOQL or Bulk API. You would own the power to authorize a certain set of people to make changes if any. You would have a detailed visibility into the user’s activities in case you wish to understand who’s making what changes. You would be able to publish policies and promote their reviews and discussions. The user permission sets are rich and so are the user profiles that are created. You would have access to specific views of data for each type of user. Now control and manage the enterprise app environment across the hall, the office, and the whole business, from anywhere in the world. Create custom rules across roles and profile. Share data when you want, with the user you want. Control over where apps are deployed with the built-in role-based access, and what data each user can access at the object, field, or record level. Permission sets are reusable. Regardless of the primary job function you can distribute access among more logical groupings of users. Use Metadata to secure the information in the files and fields while preserving the ability to perform common business tasks. 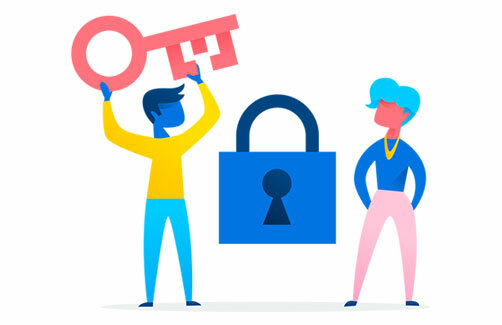 Encrypt sensitive data while it’s stored at rest, supports customer-controlled encryption key life cycles, and preserves app and platform functionality. We can easily integrate your company’s data with your own back-end storage and data marts. We can help you prevent data misuse with real-time policies. Your customers would have the ability to monitor and act on usage behavior in real time. 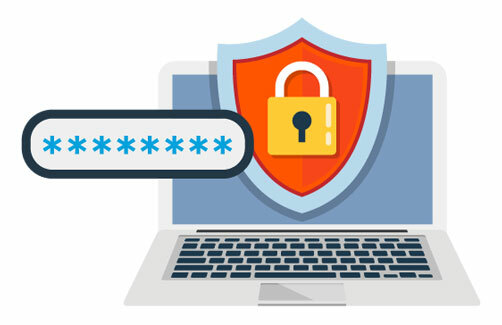 We code and help you creating an unlimited number of dynamic Transaction Security policies. Connect to your business in a faster way with our flexible engagement models. We enable you to open the intensity of Salesforce1. We are one of the best salesforce1 mobile app developers today. Our strategy or working is always better than the best.